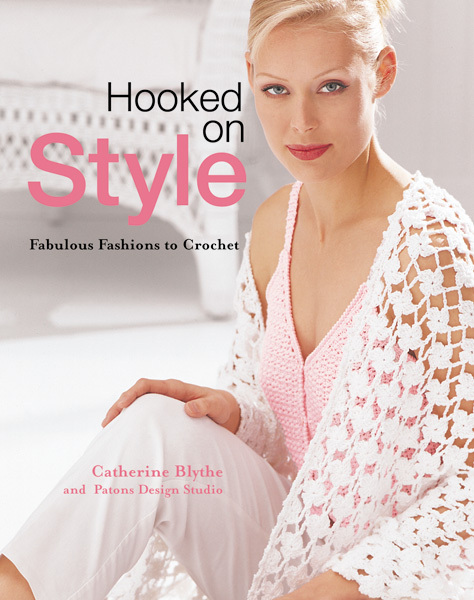 A spirited collection of forty fun and fashionable crochet patterns for every season and occasion, Hooked on Style is destined to become a classic for crocheters of all skill levels. Patons has a reputation for being the preeminent choice for fashion yarns and designer patterns, offering hundreds of exclusive patterns and the highest-quality yarn. 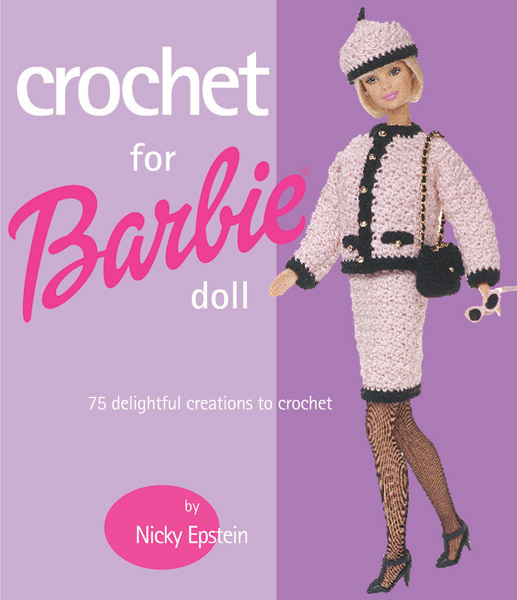 Now they have compiled a collection of forty fun crochet patterns for every season and occasion. Treat yourself to a cozy mockneck pullover and sumptuous earth-toned poncho, both ideal for cool-weather wear. And when the mercury rises, stitch up a chic swimsuit and an ultra-feminine lace tank for the beach.